Keris is recognized by UNESCO in 2005. 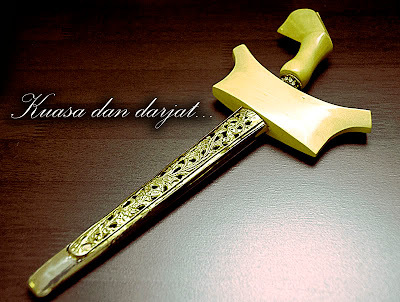 Keris that we know now is the result of long evolutionary process. Modern keris known today is a unique belati penusuk with a variety of forms. 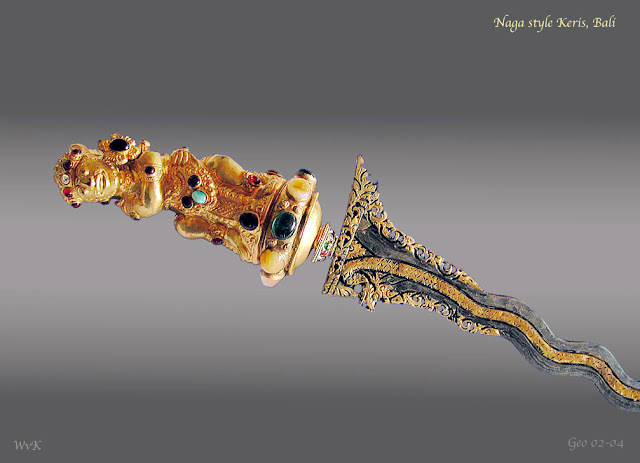 Besides being used as a weapon, keris is also often considered to have sueprnatural power. 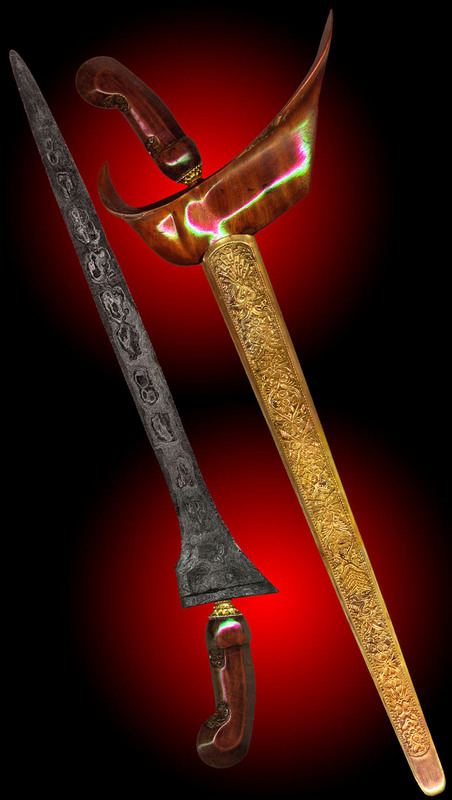 This weapon is often mentioned in many traditional legends such as keris Mpu Gandring in the legend of Kend Arok and Ken Dedes.